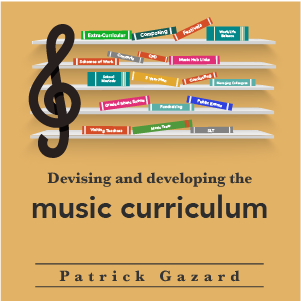 Get the complete guide to being a head of music in a secondary school. 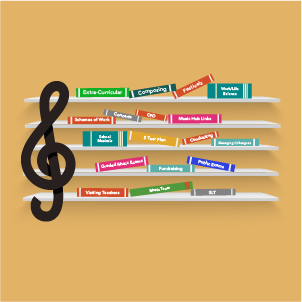 Download the complete guide to being a head of music. 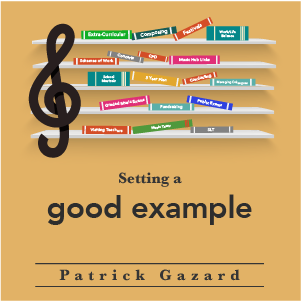 Written by Patrick Gazard with guest contributions from Jane Werry and David Ashworth, this book will tell you everything you need to know about leading a secondary school music department. 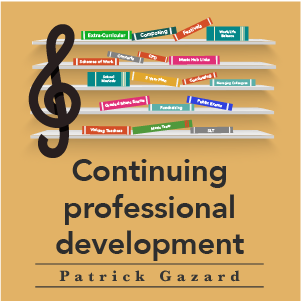 What does a head of music do? Such a useful guide! I will be a first time HOD this September and this guide has helped me get my head around so many things, and will be with me in my new school to refer to as and when. 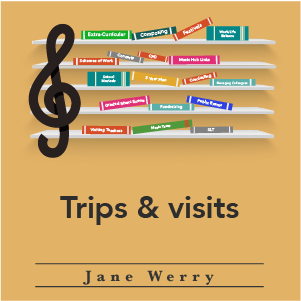 You can either read it from top to bottom, or dip in and out for the sections that you need – that’s what has been really helpful for me. Would highly recommend!